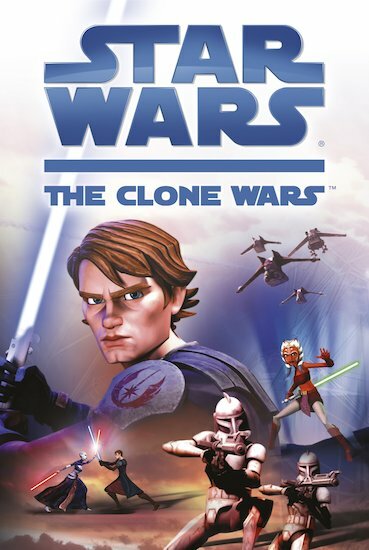 The Clone Wars are a crucial time in the history of the galaxy: wars which will forever seal the fates of the Republic, the Jedi order, Obi-Wan Kenobi and Anakin Skywalker. 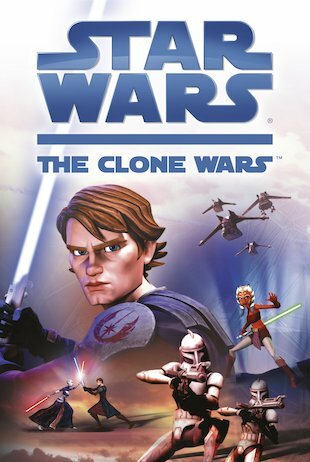 As the brave Jedis battle against the evil Sith, the dangerous Clone Troopers and their allies, how long can they fend off the Dark Side? Across the galaxy, a million battles are blazing. Who will emerge triumphant in the end? Experience the conflict that shaped the Galactic Empire in this breathtaking movie novel.